"But you cannot change your past, no matter how you craft your future." The sudden death of Frankie Presto came as a surprise to a lot of people, and a lot of people who knew him in the past gathered in his funeral. The story, narrated by Music, recounted Frankie Presto's life right from the moment when he was born. He was thrown away as an infant, rescued by a dog, and was taken in by a man named Baffa Rubio—who admits that he's Frankie's father. Frankie then found his love and desire for music at a very young age. He learned how to play guitar from a blind guitarist, El Maestro. But the road in Frankie Presto's life gets rougher as he was smuggled from Spain at the age of 9. Frankie had to survive on his own with only a guitar from El Maestro by his side. "The secret is not to make your music louder, but to make the world quieter." Throughout the years, Frankie came across a lot of well-known musicians who helped shape his life. He found love, he got a taste of fame, but Frankie also experienced tragedies. With the 6 strings that he received from El Maestro on his guitar, Frankie Presto somehow has the power to change the lives of 6 people. Later in his life, Frankie will discover the truth behind his birth and life that has always been a mystery for him. This book will take us through Frankie Presto's journey: from the moment he was born until the end of his life. 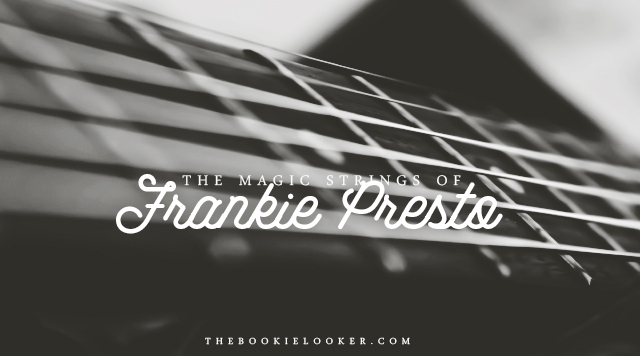 "In the quiet of the hospital room, to the sound of an old man's breathing, Frankie Presto finally understood that, somehow, through those strings, he held life in his hands." "The song gave him comfort. That is often why you come to music, isn't it? To feel that you are not alone?" I was highly anticipating the release of this book because I always crave for more of Mitch Albom's beautiful writing. Usually I would wait until the paperback edition is released, but I wouldn't mind buying the hardback edition of Mitch Albom's books. At first I was a bit worried that I won't like this book because it started in a pretty slow pace and it has a lot to do with music—which I know little to nothing about. The story is delivered in two different ways: the first one is a story of Frankie Presto's life narrated by Music and the second one is in the form of an interview with people who've known Frankie in their life. Because the story is told this way, there's a lot going back and forth between periods of time. Music narrated the story starting from Frankie's childhood while the interviews give a glimpse his journey as a musician. This book felt a little bit like a memoir because it covers Frankie Presto's life from the moment he was born until the end of his life. It talks about the ups and downs that he had to face in his life which makes everything seems so realistic to me. I love how Mitch Albom build the characters, revealing things little by little, and by the end of the story I finally understands as everything came full circle. 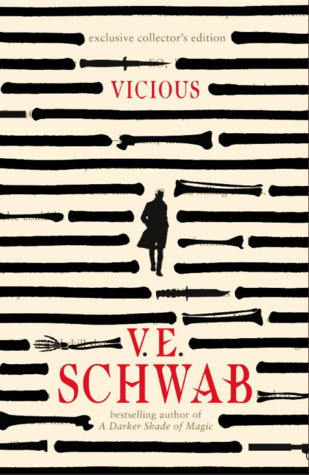 There's a a lot of heart-wrenching revelations (or should I say twists) in this book that caught me by surprise and made me pause for a bit because I was overwhelmed with sadness. I guess that's why whenever something good happened in Frankie's life, I felt happy for him as well. My only problem with this book is probably the fact that I could not relate to the musical portions of this book—including the popular artists/musicians mentioned, songs, or even the musical terms. I think those who has a better idea about music will be able to relate to the story better. But at least for me, the story of Frankie Presto's life has taught me a thing or two about life. I absolutely love the quote that says everyone joins a band in this life; and the term 'band' in this book is not always about a group of people who play music. The book stated that everyone joins a band in this life, and we're born into our first band: our family. We joined different bands throughout our lives: some by accident, sometimes they are the wrong ones, some to teach us to be brave, some will break our hearts, and what we play will affect other people's as well. I think it's a really interesting analogy to portray how every person or group of people that we're involved in will affect our lives, as we will affect theirs as well. "Everyone joins a band in this life. And what you play always affects someone. Sometimes, it affects the world." 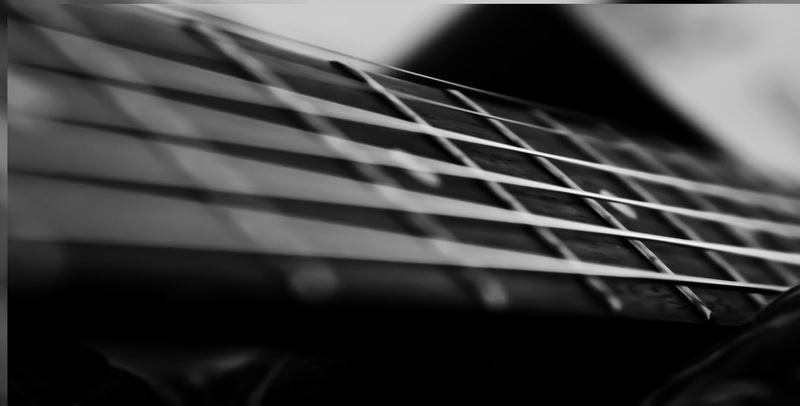 "I have said that music allows for quick creation. But it is nothing compared to what you humans can destroy in a single conversation." There's a lot more characters in this book, including popular artists/musicians like I said earlier. However, I was only able to recognize some of them, like: Elvis Presley, The Beatles, Tony Bennett, and KISS. Some that I don't recognize from the get-go are Duke Ellington, Django Reinhardt, Hank Williams, and many more. I do believe that if I had known the story behind these artists/musicians better, it would be easier for me to relate to the story and the journey of Frankie's career. "This, by the way, is hardly the first time one of yours has discouraged one of mine. If I possessed a metal link for every tongue-clucking human who said a child was too young, the instrument too large, or the very idea of pursuing music was 'a waste of time', I could wrap your world in chains. Disapproving parents, dismissive record executives, vindictive critics. Sometimes I think the greatest talent of all is perseverance." "Man searches for courage in drink, but it is not courage that he finds, it is fear that he loses." "This is life. Things get taken away. You will learn to start over many times—or you will be useless." 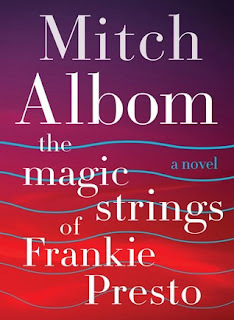 Although I didn't love The Magic Strings of Frankie Presto as much as I love Mitch Albom's earlier works, I still thoroughly enjoyed Mitch Albom's beautiful writing in this book. 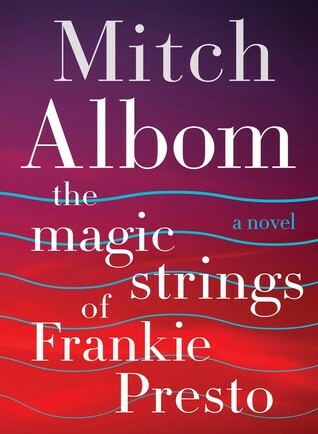 I truly admire the way Mitch Albom delivered the story of Frankie Presto's life and made everything seems so real and entirely believable. And just like with Mitch Albom's other books, there are so many quotes and passages that I repeated over and over just because I want to absorb the whole meaning of it. His writing always successfully touched my heart and played with my emotions. I don't know how much longer do I have to wait until Mitch Albom released another book, but I will be waiting faithfully for that day to finally come. I can never get enough of his writing, seriously. "You cannot unplay your notes. Time, like music, is indelible that way." "Everything is connected, Francisco. 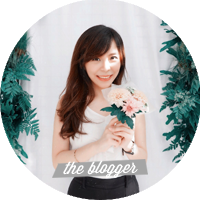 My father used to tell me a gypsy expression 'Le duy vas xalaven pe.' The hands wash each other." To end this review, here's a song from the soundtrack of this book. It's a beautiful yet heart-wrenching song—which I think fits perfectly with the tone of the story.